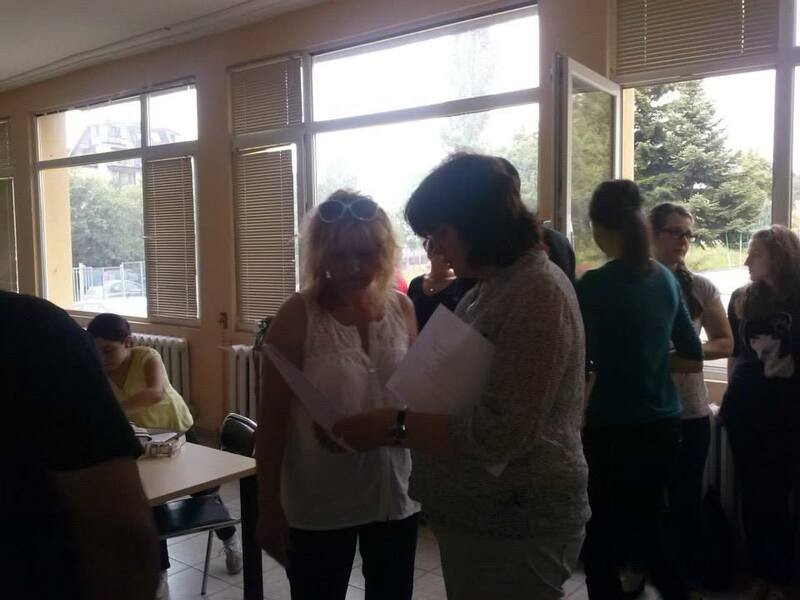 Presentation of the project: „Adaptation for newly recognized refugees and children refugees through collectivistic and family-oriented methods and additional trainings“ | Association “Sustainability of Progressive and Open Communication"
On 28th July 2014 in the Integrational center in Sofia was conducted an informational meeting on project: „Adaptation for newly recognized refugees and children refugees through collectivistic and family-oriented methods and additional trainings“. 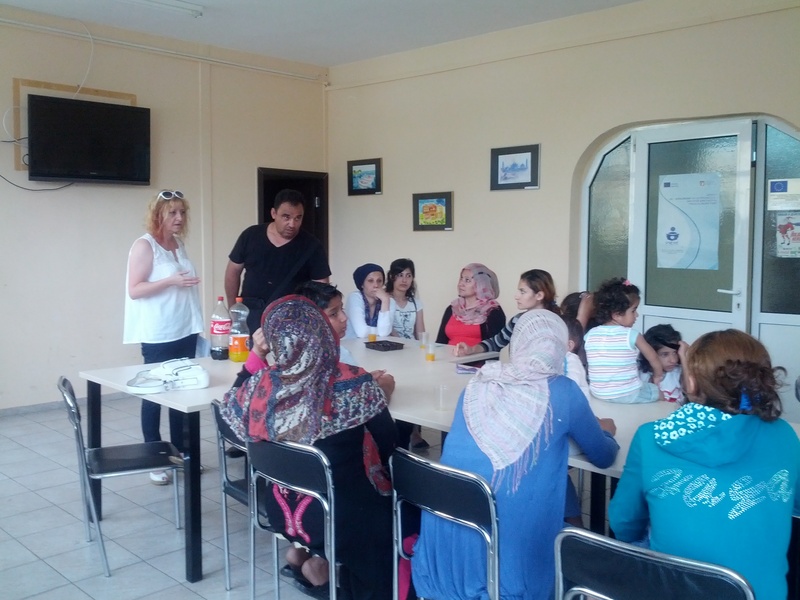 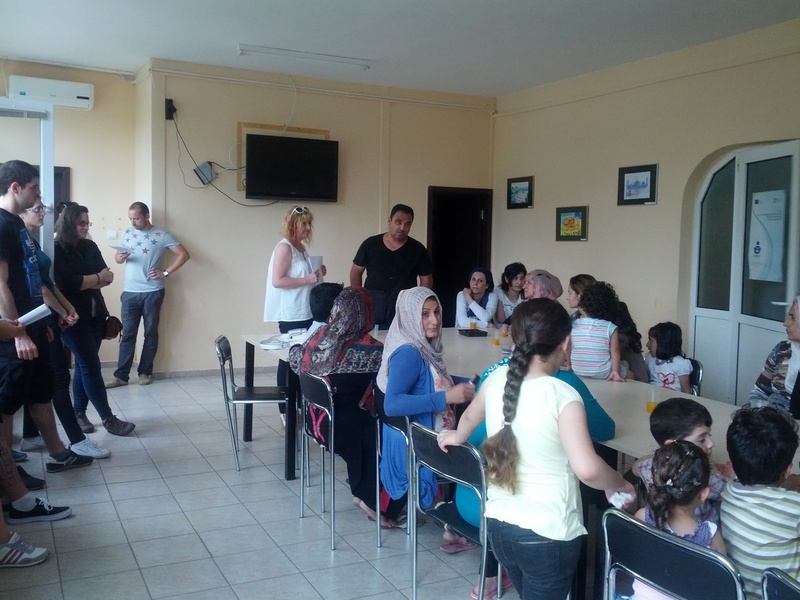 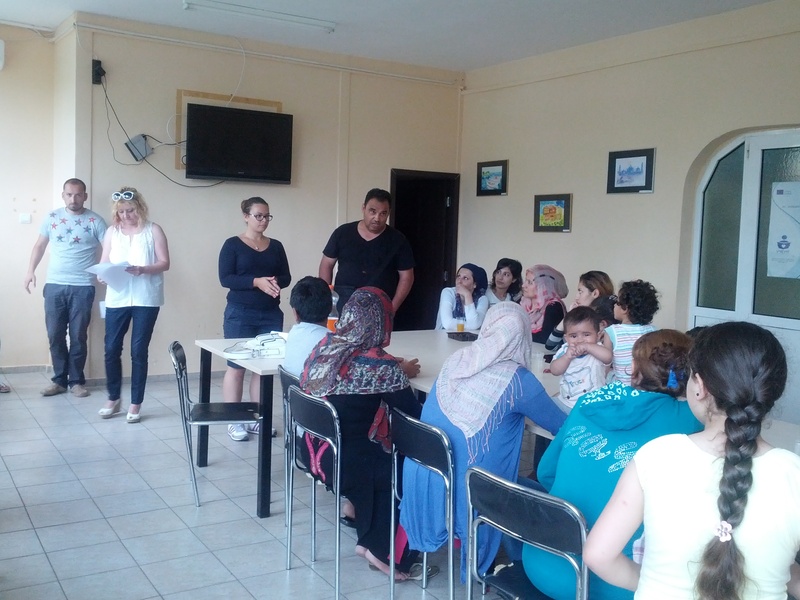 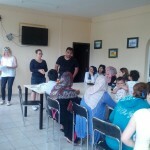 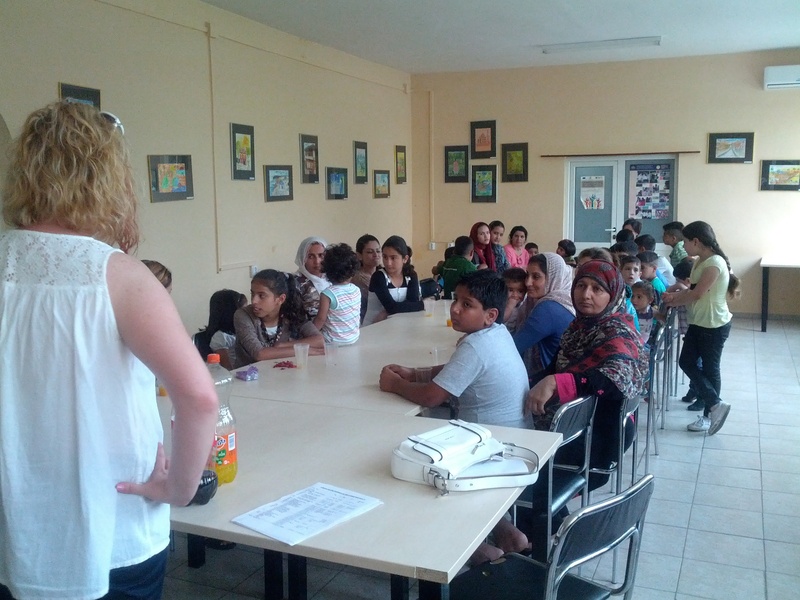 The project is being implemented with the financial aid of the European Refugee Fund III, Annual Program 2013. 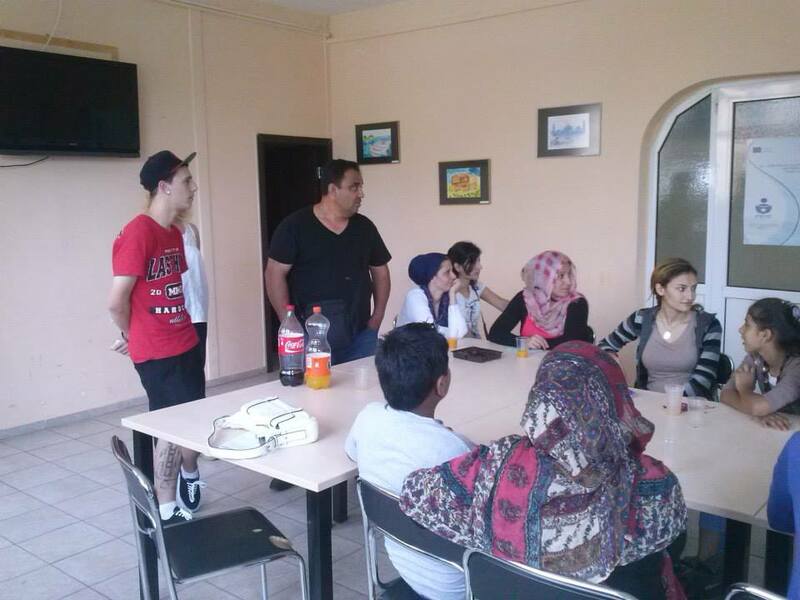 The representatives of the refugee community are pleasantly surprised by the activities included in the project and express their willingness to participate.